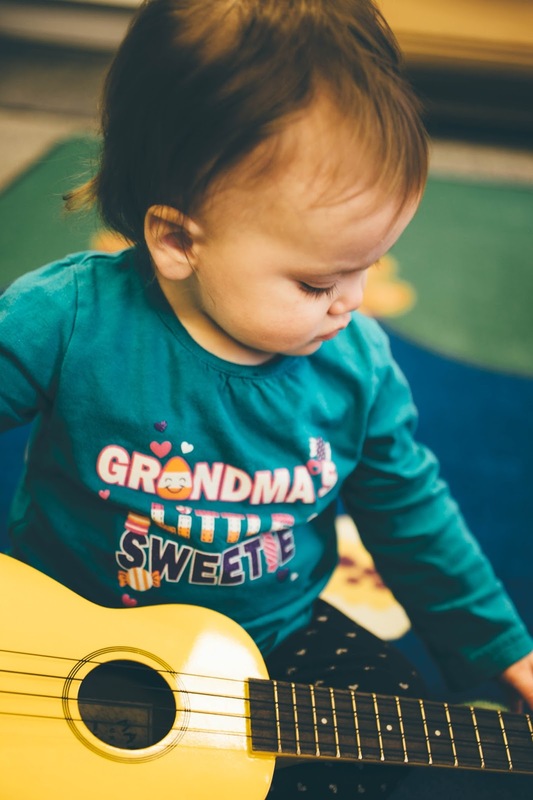 Can you help the Joyful Noise C-Fund with a Book Donation? A local book store is ditching the fiction for a true story that is bound to enrich the lives of local Ottawa County children. 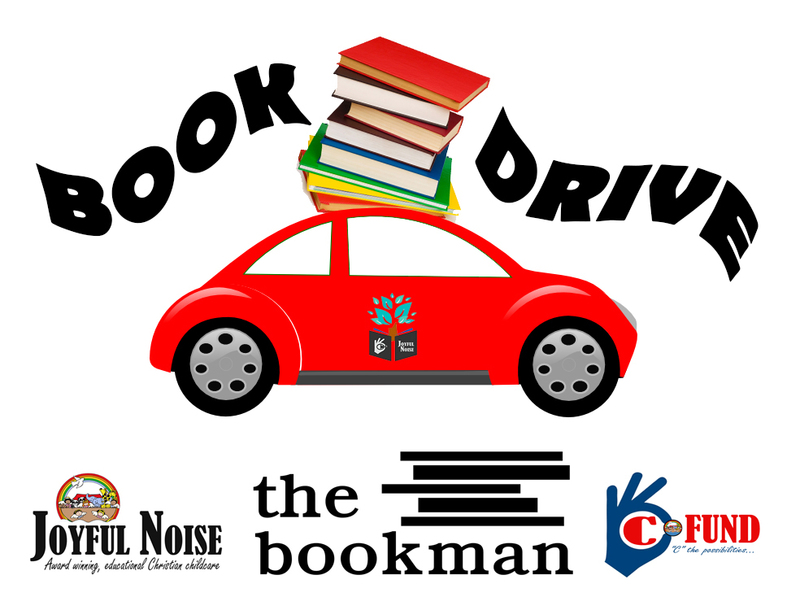 GRAND HAVEN, Michigan (February 5th, 2016)-The Bookman, Grand Haven’s local bookstore, is collecting new books from now until Wednesday, March 9th for the Joyful Noise C-Fund as they prepare for this year’s Love of Literacy Pizza Plus Books give-a-way. The event, which will take place at Loutit Library on March 16th, gifted 2,000 books last year to children in need. Participants also enjoyed a free pizza dinner. This year, event organizers hope to fill in those gaps and reach more children and families in need than ever before. To support the book drive, customers can either purchase books at the Bookman (located at 715 Washington Ave.) for children up to age 8, or bring their own new books to be deposited in a marked donation box inside. The Wednesday before the literacy event, the books will be collected in time to organize them by age and genre for the event’s attending families.